I'm not so fond of greens but like to have once in a while. Moreover , here in US, we don't get variety of greens as we get in India. 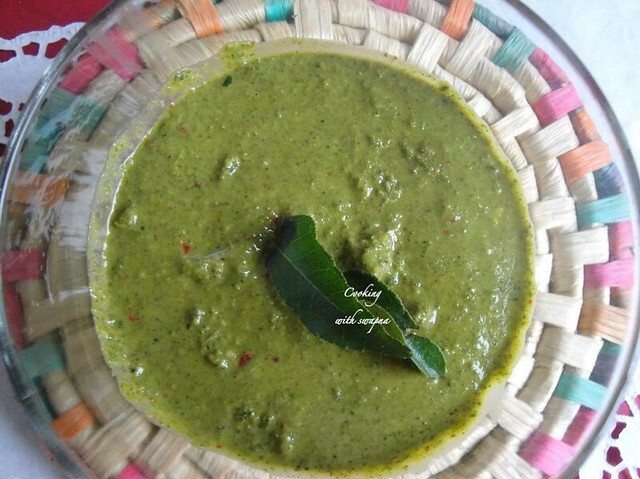 I've already posted one recipe for keerai kadaiyal with minimum ingredients . Long time back while we ( me n Savi )were chatting ( mostly about food ) ,I'm told abt her mom's recipe using tomato and tamarind juice. 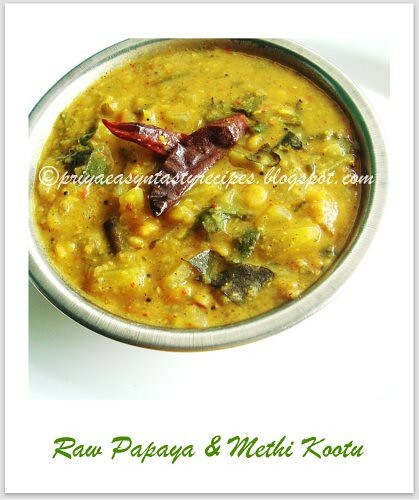 I've never used these ingredients in kadaiyal and so immediately tried her recipe, this time using mustard greens. Really tasted awesome , never thought mustard greens would be this much yummy when done right with the right ingredients.... I really relished a lot.. Blend the boiled greens using a hand blender to a semi -coarse paste using hand blender / mixie. Heat a pan seperately with the oil and do the seasoning with vadagam / ( if using )Mustard seeds n cumin seeds and with broken dry red chillies. Transfer to the mashed greens and mix well. 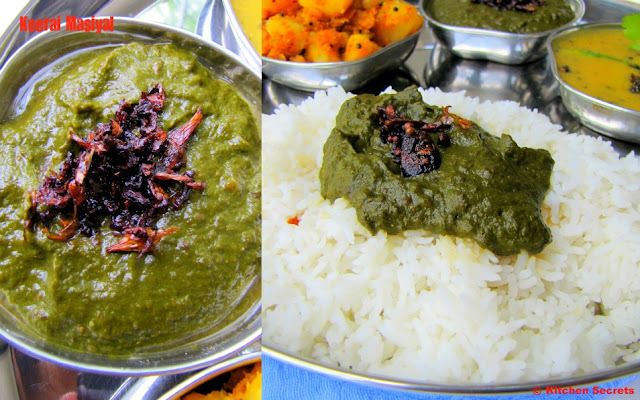 U may also grind the greens after the seasoning part, I like grinding the seasoned vadagam in keerai kadaiyal..very flavourful..
Njoy with hot steaming rice with a tsp of ghee drizzled on top..
Nannari is a Summer Special herb from Nature. It Cools down the body heat. There are Plenty of Good things about this herb. It Reduces Pitta dosha from Your body. To Sum up, its best to have during Summer, as it avoids de-hydration. Nannari Syrup is available at all stores, i remember seeing it on Nilgris dept.store. I could have bought one bottle, but the challenge for the food blogger is to try it out, isnt it. Hubby got some Nannari root from Naatu Marunthu Kadai. Googling helped me to land on Jayasree's Recipe. 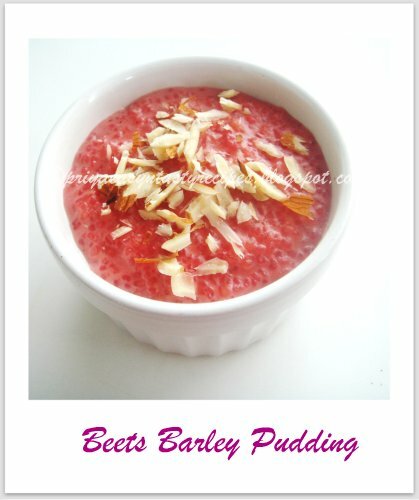 i also referred few other recipe and tried it out. Take a Stone Mortar and Pestle. 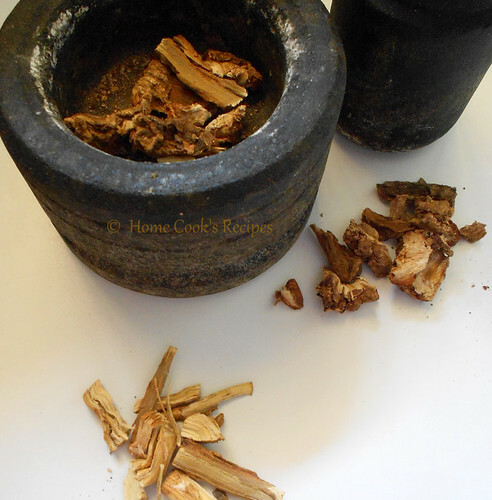 Crush the roots with Pestle twice or thrice, the root will loosen up and you have to remove the inner part (white part) of the root. After Removing, Take the roots in your mixie jar and grind them just for a second. its just to break the roots into small pieces. After 6 hours, Strain the roots away. strain with a muslin cloth. Keep the water aside. Add 1 cup of water to a Pan, Add Jaggery and melt the jaggery and filter it. now heat the filtered jaggery water. slowly add the root infused water to the jagger water and let it boil. Boil for about 10 minutes in slow flame till they reach single string consistency. remove from flame and let the Nannari Syrup Cool Down. 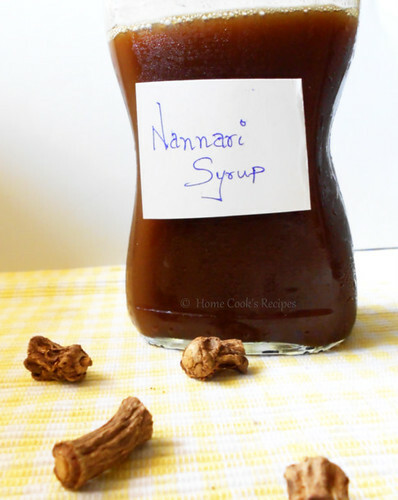 Store the Nannari Syrup in a Sterlised Bottle and you can keep it in fridge and use it. 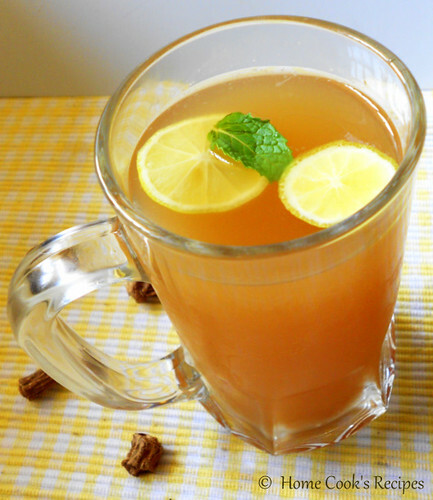 Extract Juice from the Lemon and mix with Water and add Nannari Syrup to and Mix well. Serve chilled. its better to take this sarbath in empty stomach. * The Roots can be put in Clay Pot of Drinking Water. * With this Root, kuzhambu can also be prepared. 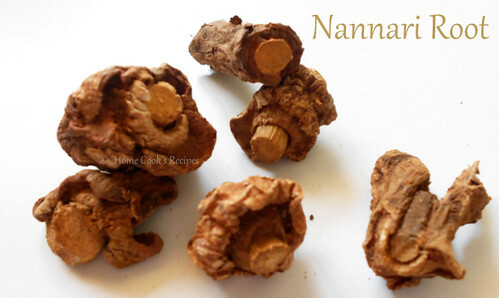 * Nannari leaves can be used for making thuvaiyal. Soure about Nannari - My Domestic Helper. I Tell you what, She is Wikipedia for me and also the best Naturopathy doctor. to be noted, she never stepped school. Nowdays, pravin badly need something to munch something when he back home from office. That too when he is little early, I need to do something little heavy & quick snacks. Yesterday, I had some leftover sweet tamarind chutney & tortilla chips. 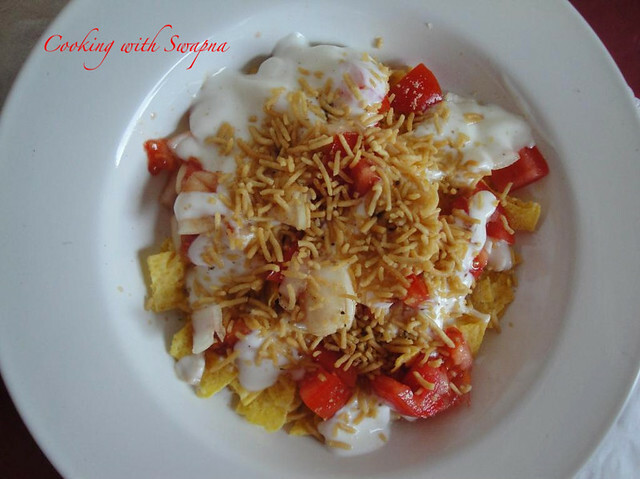 Finally, both the combination with some more ingredients turned out to be a delicious chaat for evening. 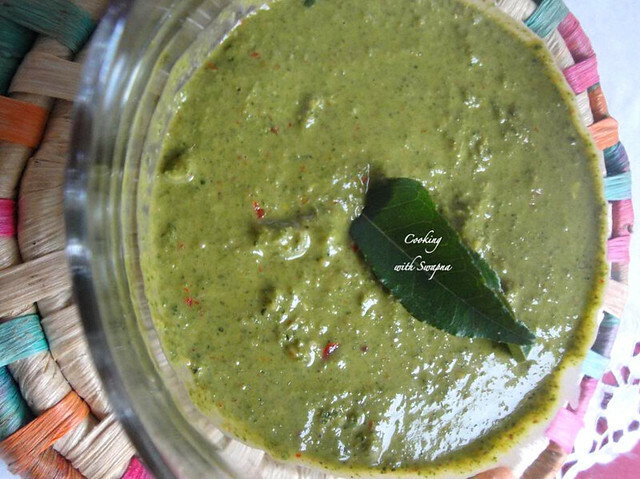 Addition of mint chutney will add more flavour & taste to the chaat. 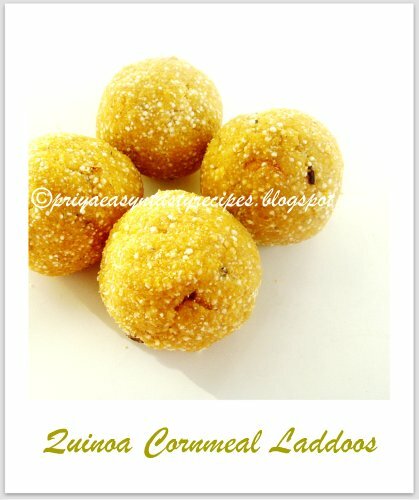 Perfect snack for evenings. 1. In a serving plate, arrange the broken tortilla pieces. 2. Sprinkle onion, tomato, potato & chick peas first. 3. Then sprinkle some lassi, tamarind chutney, chaat masala & dry mango powder. 4. 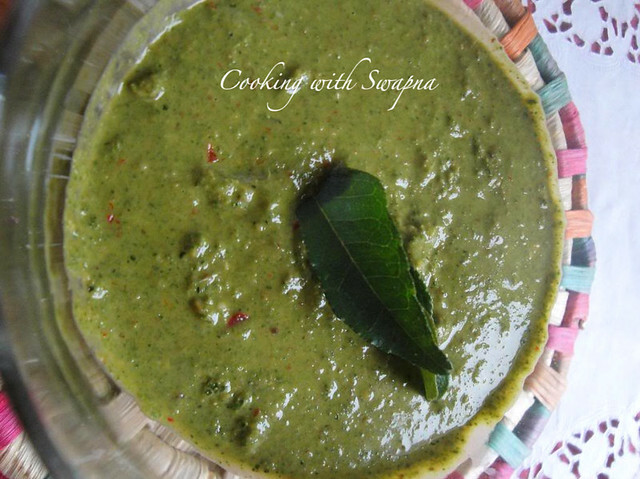 Finally, garnish it with corriander leaves & sev before serving. 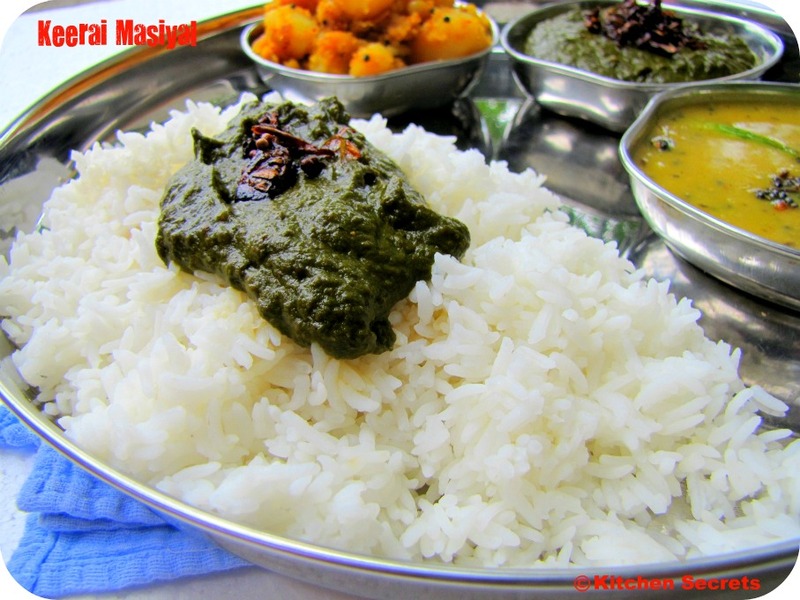 Leftover rice or steamed plain rice is kneaded into soft dough along with rice flour. Onion, cilantro and spices are also added to the leftover rice mixture and spread it on a flat pan into somewhat thin rotti. Cook the leftover rice rotti till it turns golden brown and serve it with any pickle of your choice. Makes: around 2 Steamed Rice Rotti. Warm up the rice for a minute if necessary. In a mixing bowl, add leftover rice, rice flour and salt. Knead the mixture well into a soft dough. Add the chopped onion, green chiles, cilantro leaves and lemon juice to the dough and knead again. Place one portion of the rice mixture on the pan and spread it with wet finger into somewhat thin rotti. Pour around quarter teaspoon of oil around the spread rice rotti. Cook till the bottom turns golden brown and turn on other side. Cook again for couple of minutes and remove from heat. Repeat the same with remaining portion of the rice mixture. Serve steamed rice rotti with any pickle of your choice. Notes: Make sure to knead the leftover rice mixture well. Curry leaves are highly valued as a seasonings in the Indian cooking. My mother always insist me to have the curry leaves along with the dish as it gots its own medical values. And this kind of thuviyal is the best way to serve the kids & people of all ages. 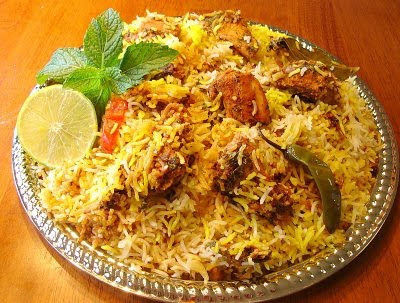 It taste great with rice & idlies too. 1. Heat oil in the pan, add urad dal, hing, red chillies and curry leaves. Saute till little crispy. 2. 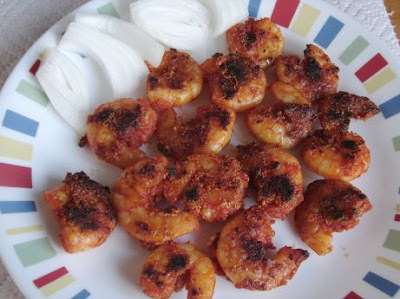 Add grated coconut & fry it for a min till light brown in color. Allow it to cool. 3. Grind the coconut mixuture along with the tamarind & salt to taste to smooth paste. 1. Chop beans into 1 inch size pieces, boil them in hot water for 10 minutes or till slightly tender and drain them and keep aside. 2. Heat oil in a thick bottom kadai, add cumin seeds and mustards, let them splutter on low heat. 3. 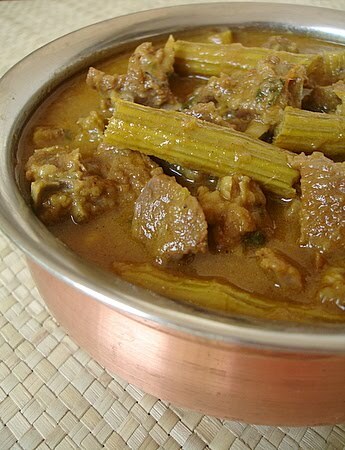 Add curry leaves, green chillies and chopped onions, saute till transparent on low heat. 4. Add turmeric powder and ginger garlic paste, fry for few seconds. 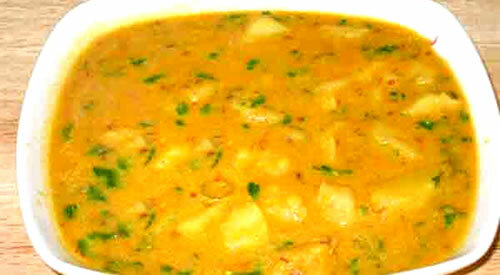 Add boiled guvar beans , mix, covered, stirring between, cook for 5 minutes. 5. Add chopped tomatoes and salt, mix well, covered, stirring between, cook for more 10 minutes or till done. 6. Add finely chopped coriander leaves and turn off the heat. 7. 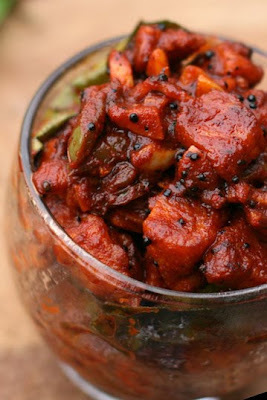 Goes very well with white rice and also with chapati. ముందుగా ఒక పాత్రలో పాలు పోసి మరిగించుకోవాలి. తరువాత అందులో బొంబాయి రవ్వ వేసి ఉండలు కట్టకుండా కలుపుతూ ఉండాలి. మిశ్రమం బాగా చిక్కగా అయ్యే వరకు ఉడికించుకోవాలి. ఈ మిశ్రమం చల్లారిన తరువాత చిన్న చిన్న ఉండల మాదిరిగా చేసుకోవాలి. తరువాత వీటిని నూనెలో వేసి ఫ్రై చేసుకోవాలి. మరొక పాత్రలో నీళ్లుపోసి తగినంత పంచదార వేసి పాకం పట్టాలి. నూనెలో ఫ్రై చేసి పెట్టుకున్న ఉండలను ఈ పాకంలో వేసి పదిహేను నిమిషాల పాటు ఉంచి తీసుకోవాలి. 3] After step 2, drain water from container and start removing tails of shrimp. 1. Heat oil in a pressure cooker, add the onions and green chillis and saute for 6-7 mts. Add ginger garlic paste and saute further for another 4 mts. Add the mutton and combine well. Cook on high heat for 7-8 mts, stirring the meat such that is doesn’t burn. 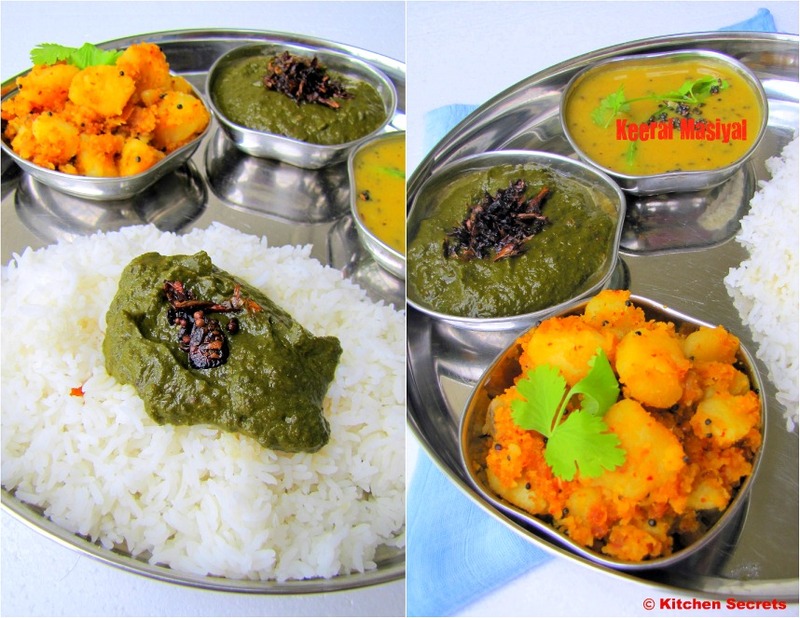 Add chilli pwd, turmeric pwd, coriander pwd, jeera pwd, poppy seeds pwd and salt, combine. 2. Cook on medium heat for 7-8 mts and add 2 glasses of water. Pressure cook till three-fourth cooked. Remove lid, add garam masala pwd and the sauted drumsticks, simmer over low to medium heat, uncovered, till the meat and drumsticks are cooked and turn soft. * Mix the flour, rice flour, baking powder and colour. * Make a smooth thick batter. Heat the oil. Take the batter and pour it over a sieve with round holes. * Tap it gently with a spoon so that small balls of dough fall into the oil. Make the balls and keep aside. Heat the sugar and water till reaches 1/2 thread consistency. now take a container add some desi ghee to the bottom and rub along the sides now add the chicken marinate pieces. You got to make sure that the base of the bowl will get filled the chicken pieces and there is no gap left and it has a tight lid thats how u need to choose the bowl size. if the bowl doesnt have a tight lid make dough from wheat flour or all purpose flour and make a rope sized and put it across the opening of the surface and now put the lid on it and make sure its locked tight. 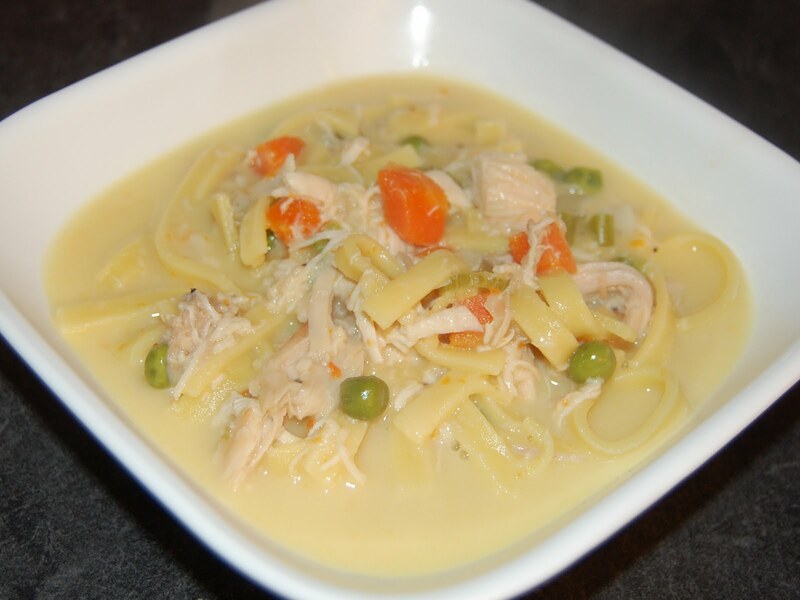 Here's a quick and easy chicken noodle soup recipe, and it's hearty enough for a family meal. Serve this soup for lunch or dinner, along with crusty rolls or biscuits and a tossed salad. Feel free to use broken linguini or thin noodles instead of medium noodles. In a large pot or Dutch oven, melt butter over medium heat. Add onion and celery and sauté until onion is tender. Add the parsley, chicken, chicken broth, soups, poultry seasoning, thyme, and pepper. Bring to a boil; reduce heat to medium-low and simmer for 20 minutes. Add the frozen peas and carrots, cover, and simmer for 10 minutes longer. Stir in the cream or half-and-half, along with the cooked noodles; add salt to taste. Heat through. # In a big bowl mix yogurt, red chili powder, turmeric powder and salt. # Mix washed chicken in the above mixture and keep aside for at least 2 hours. # Wash rice with water and drain them. # Heat 1 litre of water in a pan on high flame. Add washed rice along with black cardamom, bay leaves, salt and 2tsp of oil. After a boil reduce the flame to low flame. 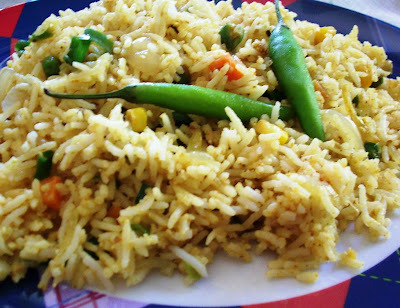 After few minutes you will see the holes in rice, pick rice with tsp to check its readiness. If cooked then switch off the gas or if slightly uncooked then leave for another 2min and then switch off the flame and keep aside. 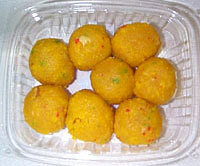 # In another pan warm milk and soak saffron in milk. # Grind ginger, garlic and green chilies with 1 tsp of salt and very little water to make a thick paste. # Roast black pepper, cloves, cinnamon, cumin and cardamom in a pan. Dry and grind them to make fine powder. # Chop onions and fry in oil with 1 tsp of salt till they become golden brown in color. 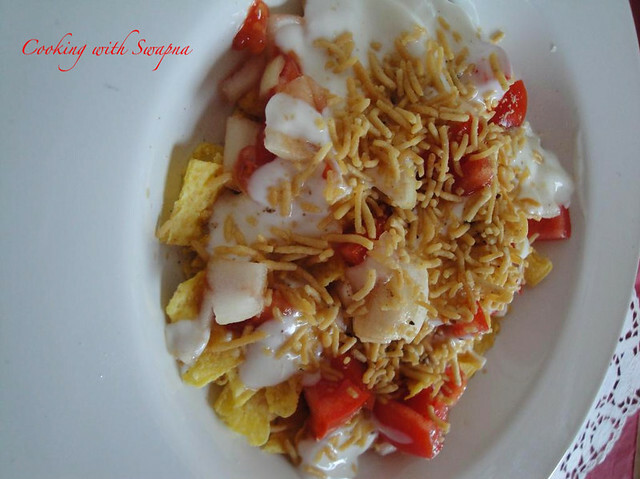 # Remove 1/3 of fried onions and keep aside for garnishing. To the remaining onions add ginger, garlic & chili paste and fry well. Keep on stirring. # Add chopped tomatoes and cook for 2 minutes/ till mixture separates from oil. # Add marinated chicken and cook for 5 minutes. Add the garam masala and mix well. Cover the vessel and cook till chicken is tender.Remove from gas. # Take a thick bottom vessel; apply ghee to the entire inner surface of the vessel. First put one layer of cooked rice then add one layer of chicken masala then again another layer of rice and then another layer of chicken masala and so on. Last layer should be of rice. # Pour saffron soaked in milk all over the rice (from step 5). Spread the fired onions which we kept aside in step 9, over the rice layer. # Cover the lid of vessel tightly so that no steam can escape. Keep on low flame for about 15-20 minutes or till aroma starts spreading from the vessel. # Remove lid and garnish with finely chopped coriander leaves. # Add roasted cashew nuts in 2tsp pure ghee and raisins. 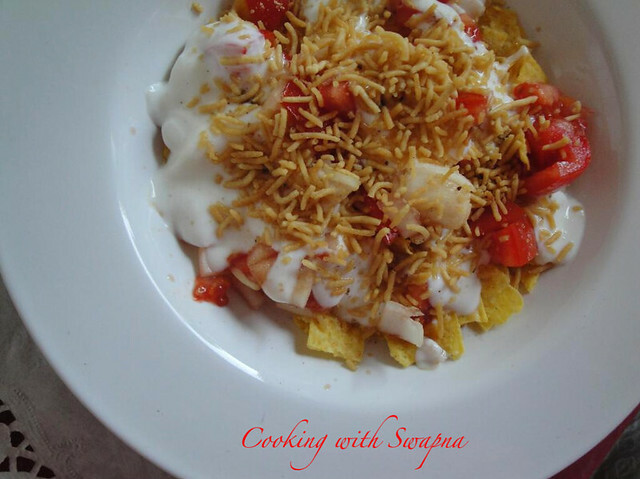 # Serve hot with chilled raita and your choice of sauce/chutney. Cut potatoes into big pieces. Mash 3-4 pieces fine with hand. Keep both aside. Mix all the dry masala in 1/4 cup water. Heat oil. Add the seeds (cumin and mustard). When they splutter, add ginger-garlic, chilli and curry leaves. Add the masala mixture and fry for 2 minutes. Add beaten curd and fry for 5 minutes or till the curd loses its whiteness. Stir continuously after adding curd. Add the remaining water and all the potato and flour. Stir well. 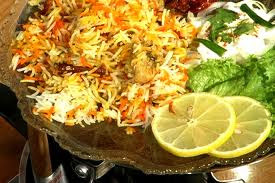 Serve hot with thin wheat chappaties and rice. ఉడికించి పొట్టుతీసిన కోడిగుడ్లను రెండుగా నిలువుగా కట్ చేసుకోవాలి. పాన్*లో నూనె వేడయ్యాక కట్ చేసిన గుడ్లు వేసి పసుపు, మెంతిపొడి, జీలకర్రపొడి, ధనియాలపొడి, కారం, ఉప్పు చల్లి కలియబెట్టి మూడు నిమిషాలపాటు వేయించి దించేయాలి. అంతే ఎగ్ రోస్ట్ తయార్..! కావాలనుకుంటే ఇందులో మిరియాలపొడి, గరంమసాలా, మెంతి ఆకులు కూడా వేసి రోస్ట్ లాగా చేసుకోవచ్చు. first ginger , garlic thokallu thi petukovalli and kobari chipalo kobari thisi chinna mukkallu chesukovalli mixy ginelo cloves 4 and cardomons 3 and dalchin chinnamukka, kobari mukkallu vesi baga mixy cheyali with out water and mixy chesaka ginger garlic kuda vesi koncham water vesi malli mixy cheyali mixy chesina tharuvatha danilo 2 spoons of daniya powder vesi malli okasari mixy chesi paste ni pakan vunchukovali. chicken ni subaram ga wash chesi vessel lo ki thisukoni 4spoons chilly powder and 2 spoons salt 1/4 spoon pasupu vesi 2 spoons masala paste and 1 glass water vesi vudhikinchukovali chicken lo water lekunda vundhikinchukovali tharuvatha pan lo oil vesi cloves 3 cardomons 3 and dalchin chekka chinna mukka veyali tharuvatha onions chinna makkalu chesukunna vatini danilo veyali and pachi mirchi niluvuga chilikaga koyali avikuda veyalli and avi vegakka tomatoes veyali tomato kuda vesi veginchakka masala paste vesi baga veginchala (light brow )vachedakka danilo curry leaves kuda veyala masala baga vegina tharuvatha vudaka betina chicken vessel lo nundhi thisi vegina masala lo vesi baga deep ga fry cheyali vuppukaram chusukovali saripoyundhi anukunte dani baga deep fry cheyali brow color or light marroon color vachedakka appudu masala baga mukkalaku padathadhi baga roast avuthadhi inka roast ayakka last lo 3 spoons ghee vesi inkosari baga fry chesi dimpali anthe chicken fry ready.